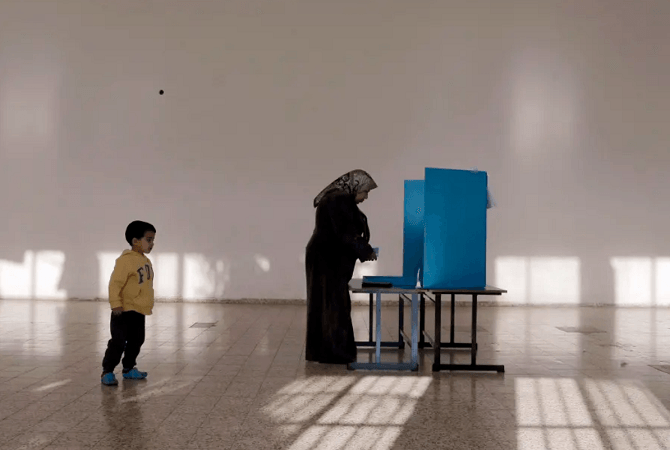 Only around 51% of Arab-Israelis are expected to vote in Tuesday’s election, according to a poll by Friedrich Ebert Stiftung and the Abraham Initiatives. 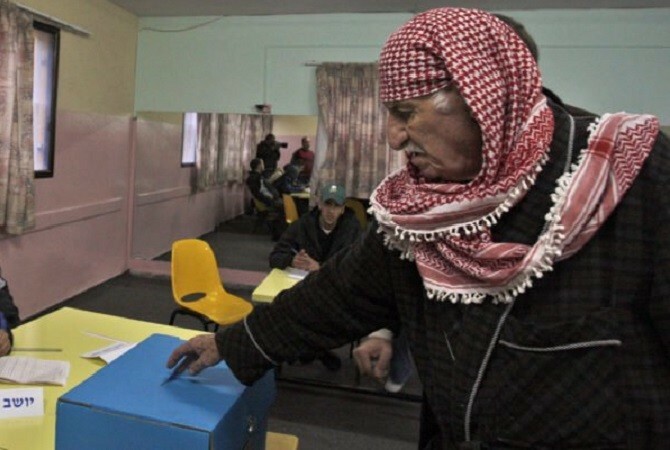 The survey, which was published late last week, showed that 31% of Arabs have decided not to vote and 9.4% are still undecided. Specifically, younger voters will not turn out on Election Day. 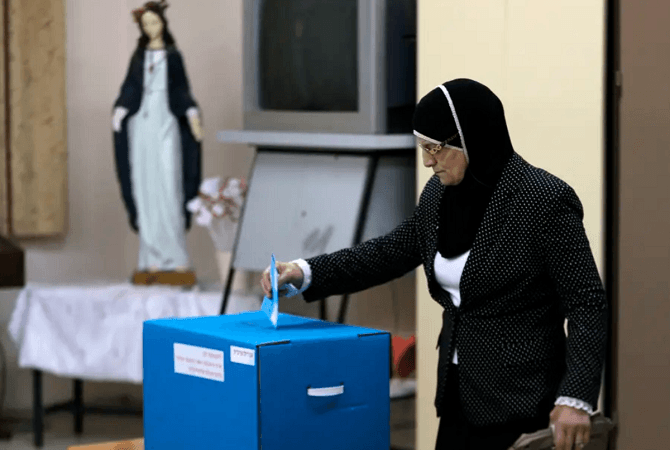 The survey found that only 49.5% of those ages 35 to 44 and 70% of those people aged 65 and older are likely to vote. 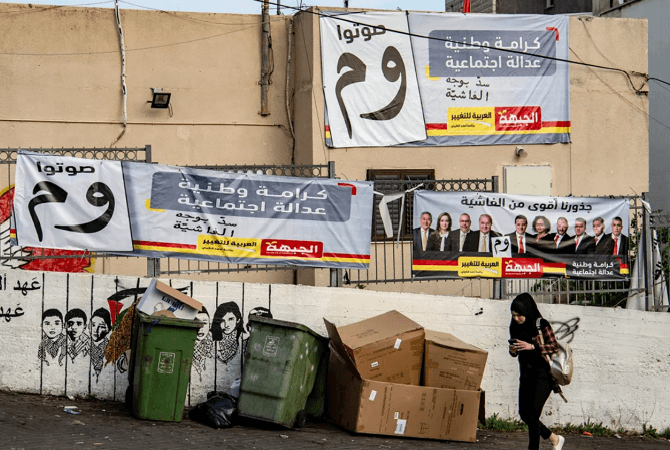 “Arab society not voting spells a double disaster – both reducing the representation of advocates for equality, strengthening the presence of racists in the next Knesset,” said Amnon Be’eri Sulizeanu and Dr. Thabet Abu Rass, co-CEOs of the Abraham Initiatives in a statement. 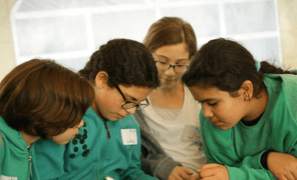 The survey was taken by the Yaffa Institute for Public Research, between April 1-3, 2019. 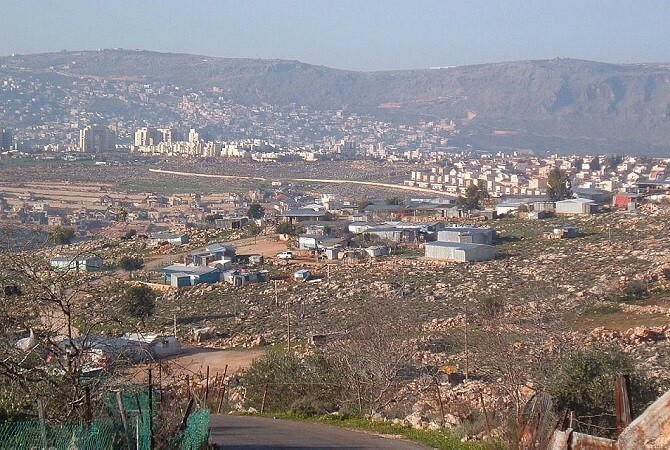 It included a sample size of 511 Arab adults and has a margin of error of +/-4.5%.